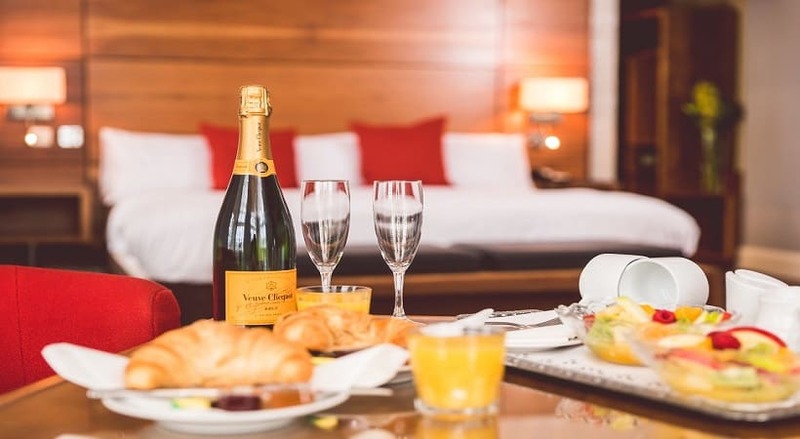 Bed, Bubbles & Breakfast- stretch out your weekend that tiny bit further. Overnight stay in one of our luxurious rooms, bottle of prosecco waiting on ice for your arrival and complimentary continental and cooked to order breakfast the next morning. Subject to availability between Sunday to Thursday. Beat the Sunday Blues and make the weekend last a little bit longer by taking advantage of our fabulous Sunday Dine & Stay offer. 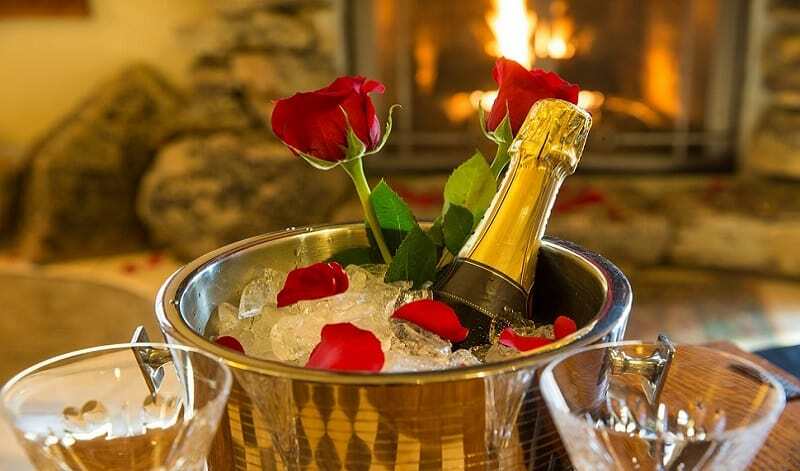 If you’re lucky enough to have found the one, let them know with our sweetheart package. Let Dukes at Queens be the perfect setting for your evening of romance. What better way to celebrate the start of summer than with a delectable one night, dinner B&B package!